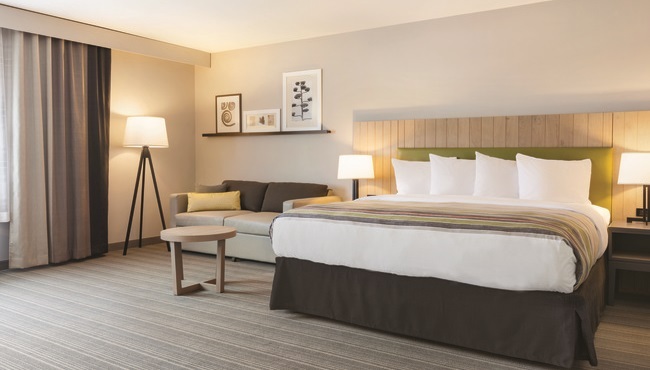 Make your vacation extra special with a stay at our new Country Inn & Suites, Ocean City, MD. 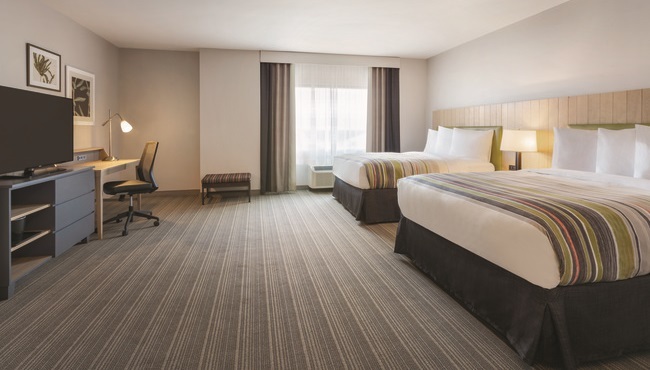 Each of our 74 hotel rooms offers comforts like high-quality bedding, free Internet and a 43-inch TV. Our free, hot breakfast keeps mornings simple so you can maximize your time at the beach. With all the nearby restaurants, you’re sure to benefit from the microwave and mini fridge, perfect for storing and reheating leftovers. 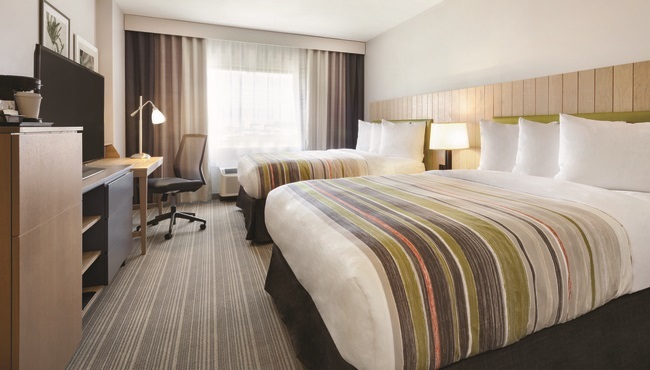 Enjoy all standard amenities and your choice of one king or two queen beds. 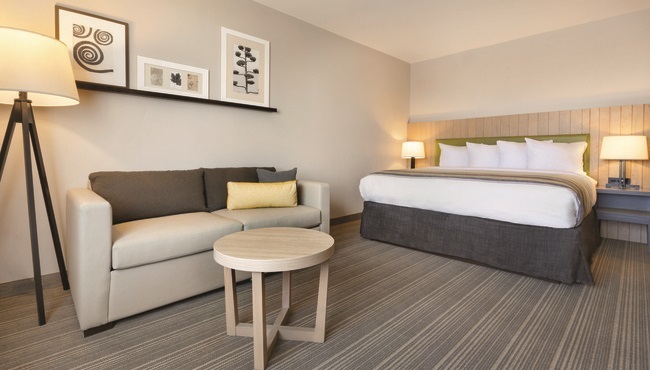 Our Deluxe King Room provides extra sleeping and living space. Spread out on the king bed while your children curl up on the sleeper sofa. 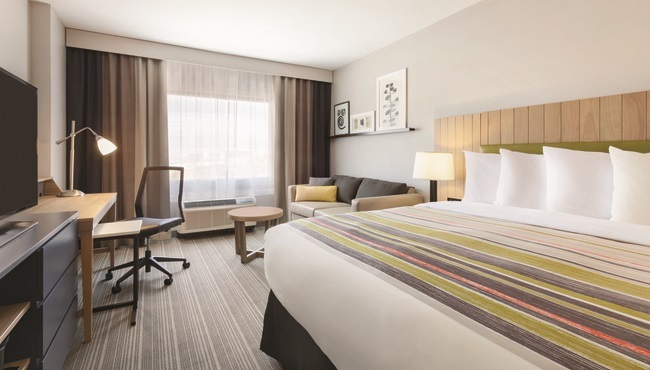 Our most expansive accommodations, Premium Studio Rooms offer your choice of a king bed or two queen beds. The King Premium Studio Room also includes a sleeper sofa.